Donlon’s have successfully completed a contract for a new house for our client in 2014 and are currently working on another house with substantial ground works and which should be substantially completed within the next month. We have been satisfied with their work and find them cooperative, diligent and proactive. The current project is progressing in a satisfactory manner and to a standard that we expect. 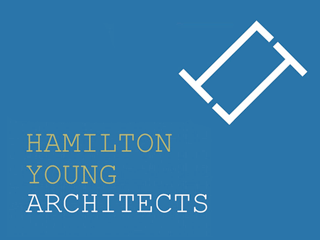 We would be pleased to invite them to tender on subsequent projects. 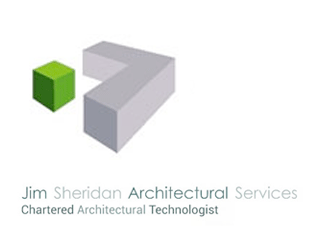 Having worked closely with Donlon Civil & Building services on a recent domestic project, I can confirm that throughout the project they proved to be very competent, professional and trustworthy firm. Furthermore, I would have no hesitation in working with them in the future. 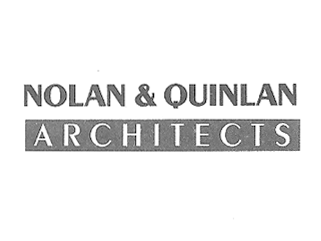 I have acted as lead consultants engaging Donlon Civil & Building services as main contractor on a number of projects ranging in size and complexity. All projects came in within time and budget. I found them professional, Courteous and cooperative in all their dealings, including any matters that may have arisen on site and all variations were agreed in a fair and professional manner. I would have no problem in using them in any future project or in recommending them to others. 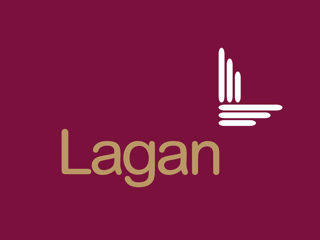 Lagan Asphalt Ltd have engaged the services of the Donlon civil and Building services on a range of civil engineering projects throughout the west and northwest area over the past 8 years and continue to do so. We have found them to be a competent, professional and trustworthy firm delivering a high quality end product consistently within allotted timeframes and budgets. I am pleased to confirm that Donlon Civil & Building services have recently carried out works to construct a new 220 space macadam surfaced car park within the grounds of Sligo Regional Hospital for the Health Service Executive – North West Region. The contract also included works to existing entrances to the Regional Hospital site, a gabion retaining wall, site lighting, security cameras, ducting, drainage and landscaping. 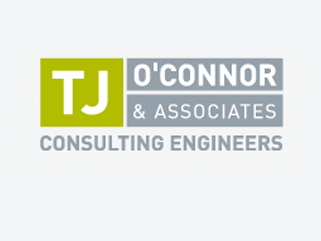 T.J O’Connor & Associates are Employers Representative for this Contract. The Contract reached Substantial Completion, to programme, on 28th January 2014. We confirm that Donlon Civil & Building services have been included on tender lists for the last year for construction projects handled by this office. 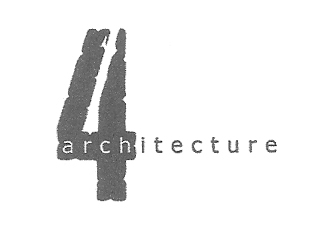 The firm was successful in late 2011 and were awarded the contract for a large extension and substantial alterations to a dwelling in Strandhill, Co Sligo. The contract is on site at present and approximately at the half way stage with the structure and roof almost completed. Based on recent experience we have found Donlon Civil & Building services to have been competent and professional in their work and we are pleased to recommend them for any similar project.